Twice per week, I visit the online offers for money section on Clixsense, looking for some easy online offers for money to complete. As I browsed through trialpay offers section I stumbled upon an offer that was called Videostripe. 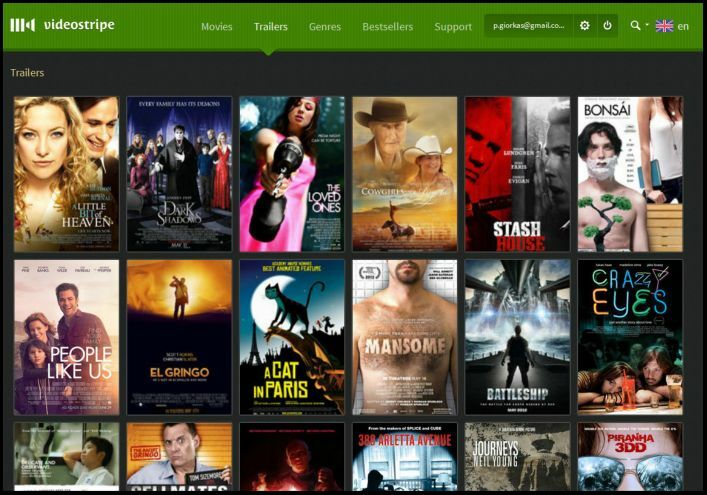 Videostripe is a subscription based online movie streaming website that requires you to pay a monthly fee to get access to unlimited amount of movies. 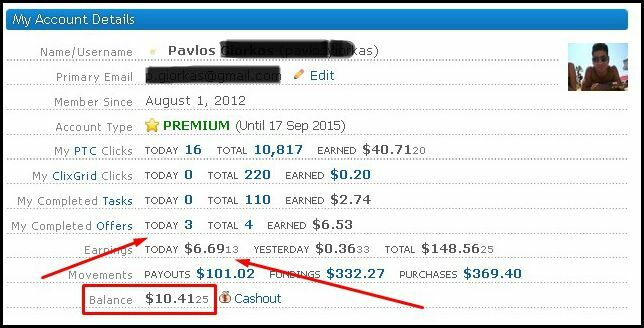 The offer was paying 400 Clixcents that is equal to $4, just to create a free account and test the website for 7 days. That grabbed my attention so I continued reading carefully the rest of the offers requirements. The reason this offer was paying $4 – which is a big amount – is because I was required to submit my credit card for validation purposes. I must confess that this part of the offer got me thinking but after the websites reassured me that my credit card was not going to be charged for any reason I submitted my credit cards details to the verification fields. Immediately I was granted access to videostripe’s members area where a bunch of movies were available for me to watch online. I immediately headed back to Clixsense and I reload the page. ”Wow ! I must find more of these high paying online offers” I thought.. I scrolled down trialpay offers section and there was it. Another Online Video Streaming Service called Vidhaze, was offering 200 Clixsensents = $2, again for creating a free account with them. The reason that this online offer was paying half of the previous offer was because Vidhaze didn’t want me to submit my credit cards details. I immediately completed my details, created a free account and I gained access to Vidhaze membership area. BOOM !! $2 were credited on my Clixsense Account. I made $6 in literally two minutes. Once again Clixsense managed to get me thrilled with their services. 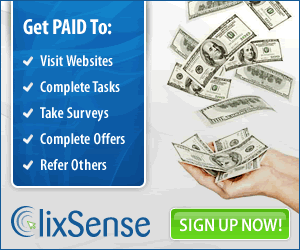 If you are not completing online offers for money on Clixsense, then you are leaving money on the table my friend. I suggest that once per week, (at least) to visit the offers section on Clixsense and check if there are available offers for you to complete. Note that there are available a dozen other offers that pay from $0.20 to $0.30 each and you can start earning some serious money from them. If you are not a Clixsense member yet, then sign up now and start completing online offers for money and supplement your income. Check also these articles where you can see the success people are having with Clixsense. I sure hope u keep updating. I have found more usable info on this page than a hundred others! Love it! Wow, thank you for your comment Tessa ! I was on vacation for the past month, that is why I paused my updates on the website.